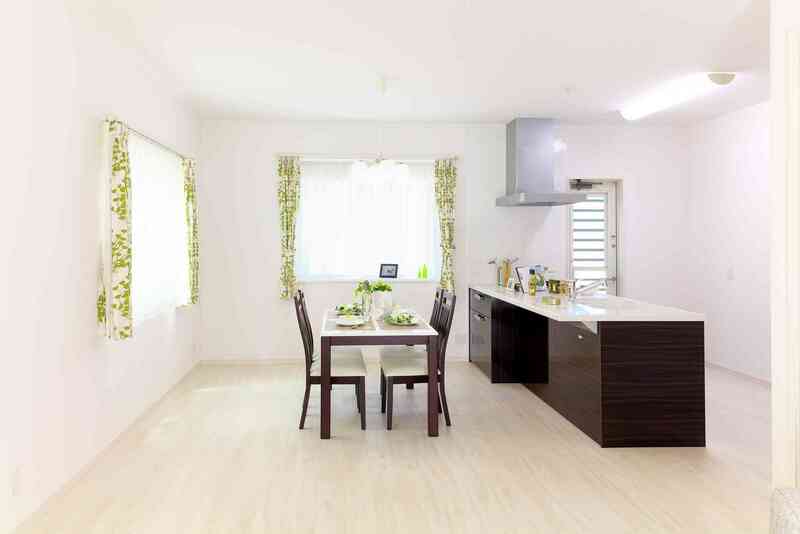 Check out these eco-friendly apartment redecorating tips. There are many ways to make the change to an eco-friendly lifestyle, including how you decorate your apartment! Continue reading for a few redecorating tips on how to keep your apartment green and environmentally-friendly. When redecorating a room, the first thing you usually do is to get rid of things you no longer want. You want to start off with a clean, blank canvas, as you can’t decorate much in a cluttered space. So, when going through your old items, keep in mind that many things may be very useful to a friend or family member! A significant part of going green is reducing waste, so be sure to make piles of items to donate, sell, or recycle. After you donate or sell your unwanted items, take a look around the same thrift shop or consignment store to find pieces you love! Reusing old items is a great way to keep your apartment eco-friendly, as well as adding unique pieces with character. New furniture pieces can be extremely expensive, so buying from thrift stores is also a great way to save money. Adding plants to your home is not only good for the environment, but it’s also great for your health! Houseplants breathe in carbon dioxide and convert it to oxygen, as well as soaking up harmful toxins and pollutants. There are a wide variety of plants that thrive indoors, so you can choose as many plants as you like to decorate your living room, bedroom, kitchen, and more! It can be easy to buy items that fit your design and style, but attempt to be more selective and look at what each piece is made of. For example, some carpets are full of chemicals and pollutants and have a negative impact on the environment. Inexpensive candles are also made with harmful VOCs, or volatile organic compounds, and are harmful to the environment. Do some more research to find natural materials to keep your home healthy and green! This entry was posted on Friday, September 28th, 2018	at 2:48 pm	. Both comments and pings are currently closed.